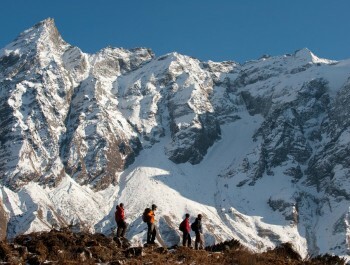 This Mardi Himal and Machhapuchhare Trek is one of the bitten Eco-tourism based trekking destination in Nepal. 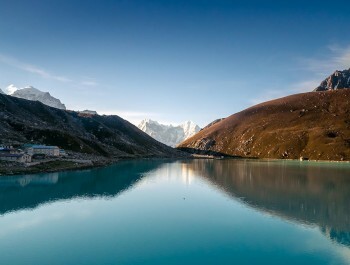 This trek offers the opportunity to escape Nepal's tourist trails to venture in to the deep forests and roam the high alpine pastures that flank the Annapurna ranges. 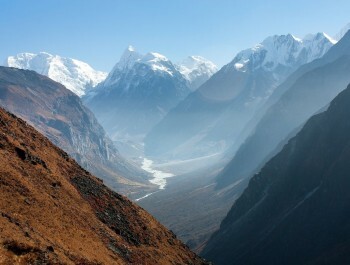 The emphasis of the trek is on the forest and wilderness zone of these mountains. Mardi Himal or Machhapuchhare Model Trek Some villages are visited on the last days of the trek and these receive few visitors and retain much of their traditional charm. There is an essence of exploration on this trek. The trails we follow are not well used and sometimes hard to identify. Sometimes shepherds and pilgrims pass by. 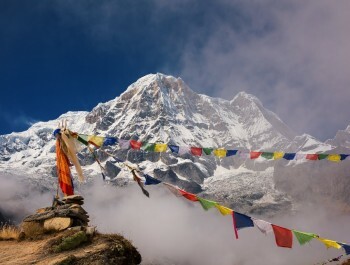 Our mardi himal /Machhapuchhare trek is designed to provide outstanding mountain views, and to get away from the tea-house trails and into the forests and villages that have not felt the impact of tourism. Day 01: Drive 2250km from KATHMANDU to DHAMPUS (1650M) VIA POKHARA (800M) 7-8hrs by private vehicle. 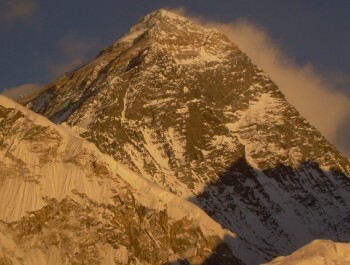 Day 02: DHAMPUS to Forest Camp (Kokar) (2400M) 5/6hrs. Day 03: Forest Camp to LOW CAMP (3050m), 3-4 hrs on walk.